The state-funded Disability Gateway Services will cease operating on 30 June 2019. From 1 July 2019 the only entry point for specialist Disability services will be through the NDIS. Information on how to apply to access the NDIS can be found at the NDIS Website or by calling 1800 800 110. Baptcare Gateway connects families and people with a disability to specialist family and disability support services in their community. Baptcare Gateway is an intake, assessment and referral service that provides a clear point of contact for children, young people, their families and people with a disability, seeking information and support services in their local community and access to specialist family and disability support services. Baptcare Gateway also manages the needs registers for disability accommodation, respite, community access and individual support packages. Linking to community based or disability specific services. Determining eligibility for specialist disability services as outlined in the Disability Services Act 1992. Developing a plan for services and supports. Short or ongoing support to access services and to ensure that needs are met. 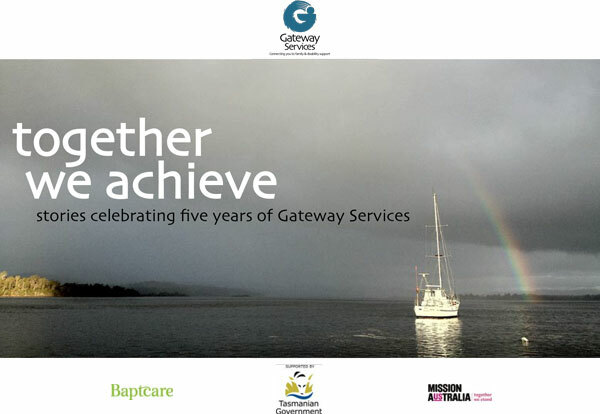 Read stories celebrating 5 years of the Gateway in Tasmania. For more information or to make a referral, get in touch with Gateway on 1800 171 233. Our operating hours are 9am to 5pm, Monday to Friday.